Garage Andreas is an independent classic car garage specialising in the servicing, repair and restoration of ​vintage, classic and performance cars. It is located in the beautiful rolling countryside of the the Gers in South West France. Over 40 years of experience allows us to offer part or full restoration, servicing and engine building facilities, historic race preparation and relevant paperwork (FIA, ETP, HTP) for your classic, vintage or veteran car. During this time, Andreas has built a network of trusted, equally passionate suppliers, dealers and garages alike, enabling him to maintain the highest standards of both parts and occasional contract work he demands for his clients in todays competitive classic car market. Le Garage Andreas est un garage indépendant spécialisé dans l’entretien, la réparation et la restauration de véhicules de collection, classiques et sportifs. Il est situé dans la belle campagne gersoise vallonnée, au coeur du sud ouest de la France..
Plus de 40 années d’expérience nous permettent d’offrir des services de rénovation partielle ou totale, d’entretien courant et de restauration de moteurs tout type. 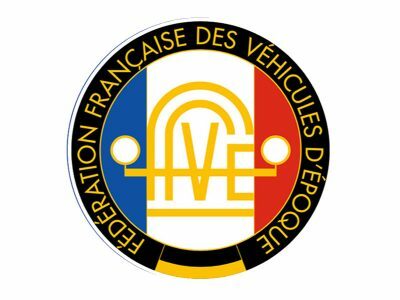 Nous proposons également des préparations et suivis sur circuits de véhicules de compétition. Nous pouvons aussi nous charger de vous obtenir différents documents tels que passeport historique ou carte grise de collection. Andreas a établi au fil de ces années un réseau de fournisseurs de pièces détachées, de concessionnaires et de garages fidèles et passionnés, lui permettant ainsi de maintenir les critères les plus élevés qu’il exige pour ses clients. 2015 marked 40 years specialising in the classic and performance sector of the motor industry. 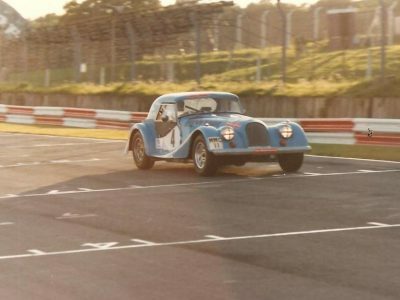 Andreas’ experience started in London in the 1970’s with Libra Motive, including the competition preparation of the Morgan Motor Company Plus 8 MMC II, that became the 1978 BRDC & 1979 BRSCC winner of the Production Sports Car championship; driven by Charles Morgan and Rob Wells. 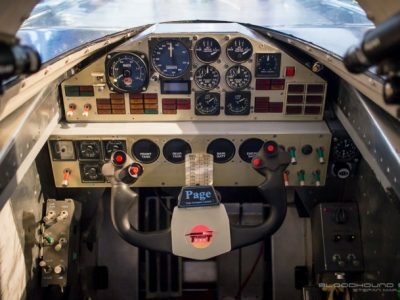 Following that in the 80’s came a further Libra Motive developed Plus 8, MMC 111, that went on to win the STP Modsports championship. 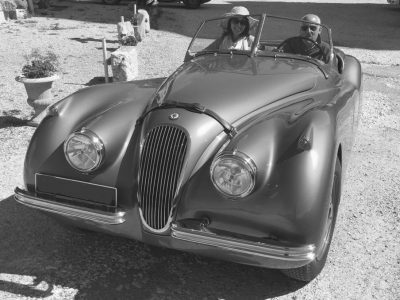 Andreas then moved to the SW of England and started his own company, endorsed by the Morgan Motor Company appointing him as an Official Morgan Service Agent. Over the last 30 years Andreas has built an enviable reputation not just for servicing and competition preparation of Morgans, but also all types of Vintage, Classic & historic motor cars. The pace of life may have slowed a little with the move a few years ago to SW France, however the range of marques has expanded along with the services, experience and expertise offered. Garage Andreas is by no means sitting on its laurels in the sleepy french countryside. 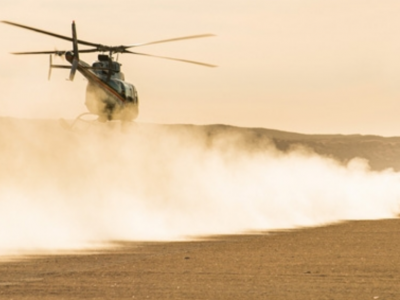 It keeps up with the latest technological innovations in the motor industry and supports cutting edge innovation such as Bloodhound SSC, based in Bristol in the SW England. 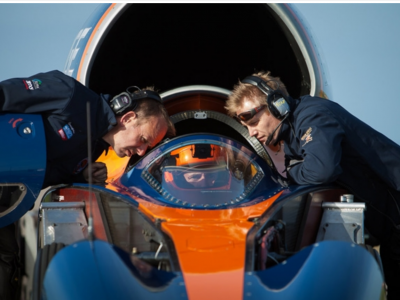 The BLOODHOUND SSC is a global Engineering Project, using a 1000 mph World Land Speed Record attempt to inspire the next generation about science, technology, engineering and mathematics.